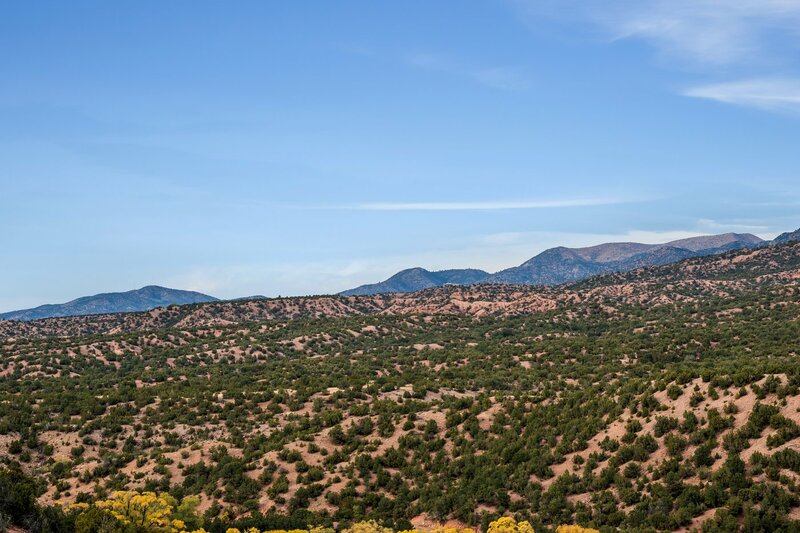 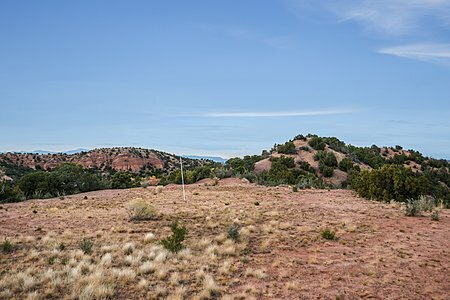 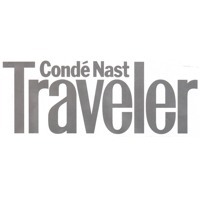 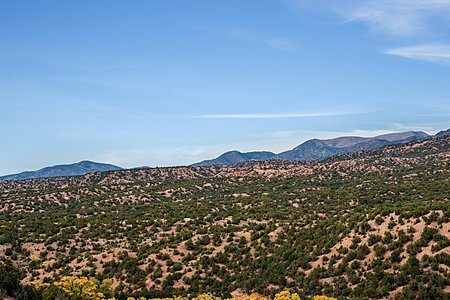 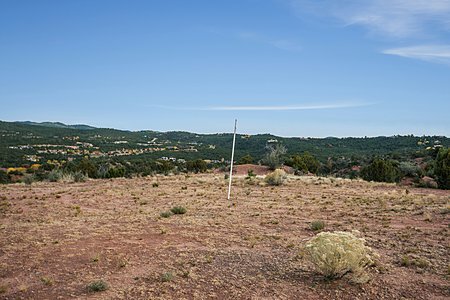 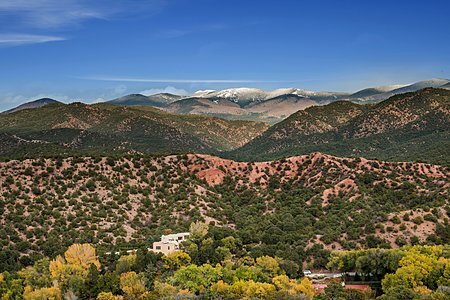 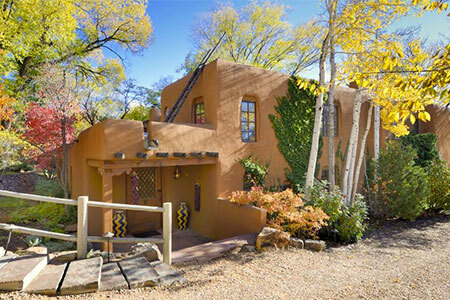 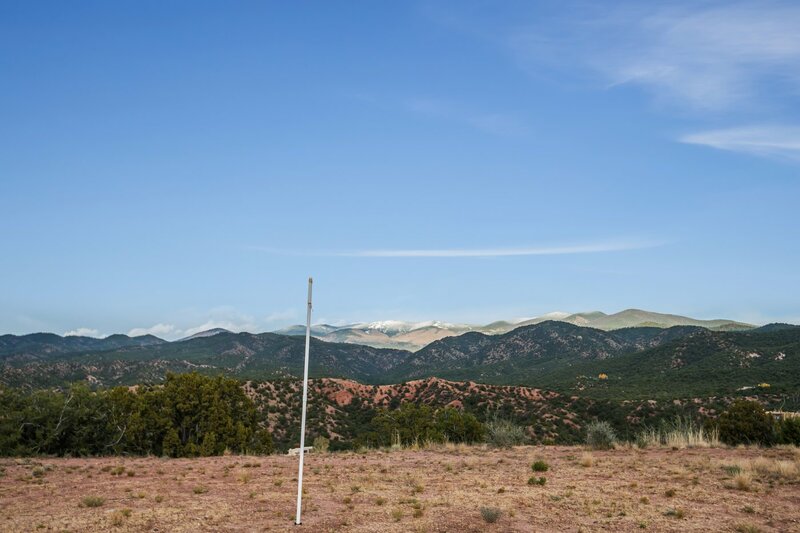 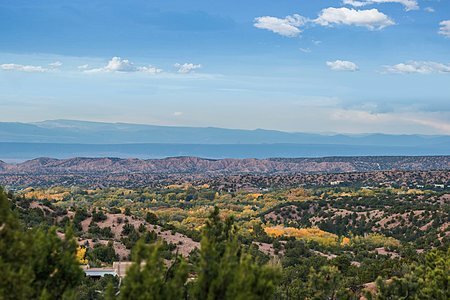 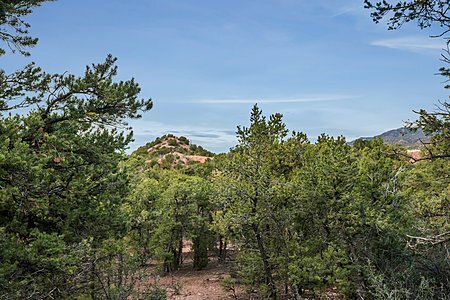 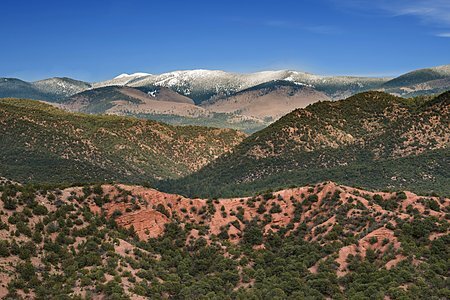 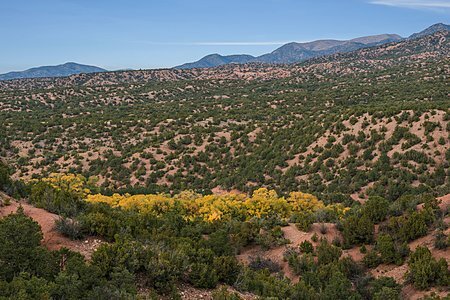 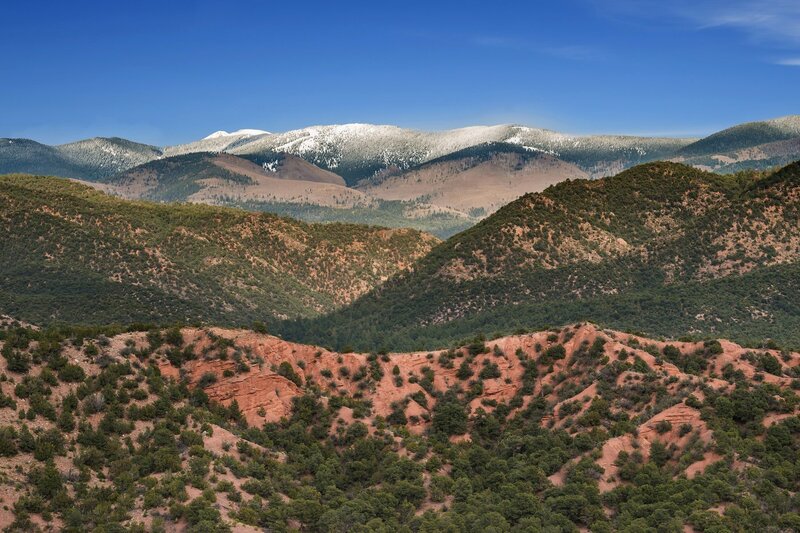 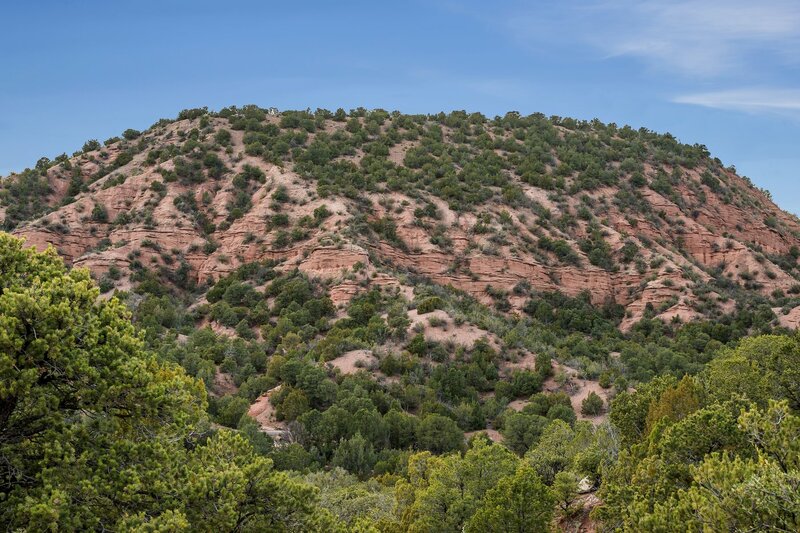 A rare opportunity to own one of Santa Fe's finest and most dramatic building sites. 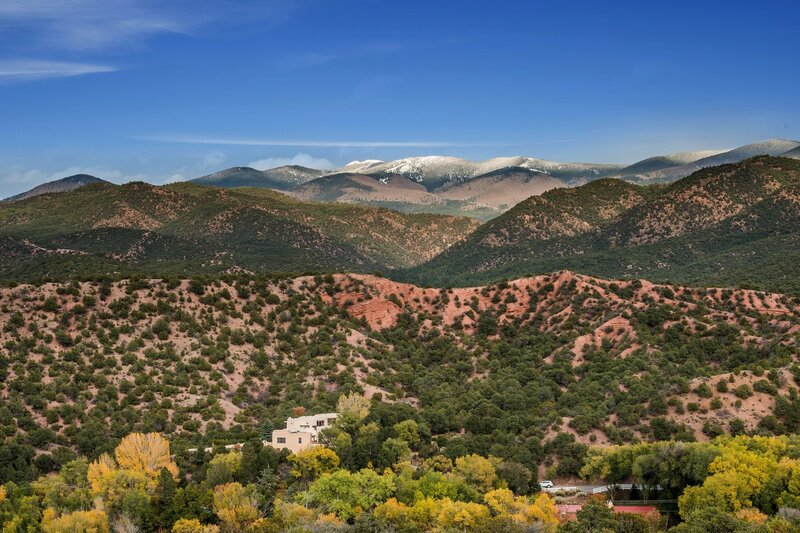 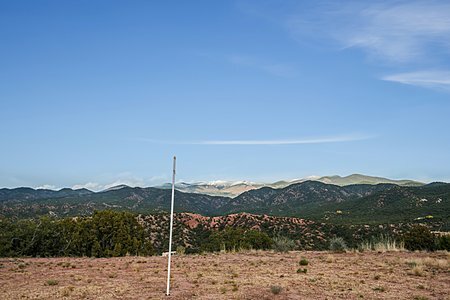 This one-of-a-kind gem offers breath-taking, panoramic views of the majestic Sangre de Cristo mountains and the Tesuque Valley. 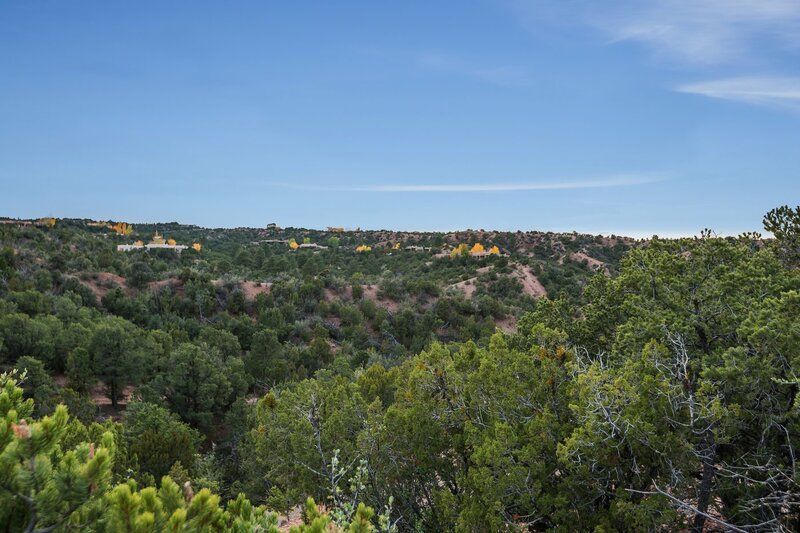 Enjoy the big sky and spectacular sunrises and sunsets from this peaceful and secluded sanctuary. This unique parcel of 29 acres, comprised of two separately deeded contiguous lots, is accessed through the exclusive gated Circle Drive Compound and features several building envelopes, underground utilities and a private well. 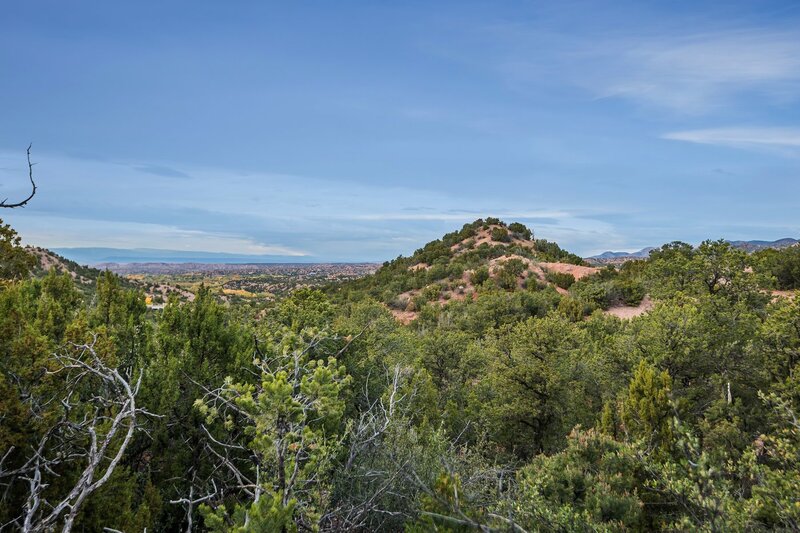 No more than ten minutes to the Plaza and easy access to all the conveniences Santa Fe has to offer, this property achieves that rare balance between isolation and accessibility.